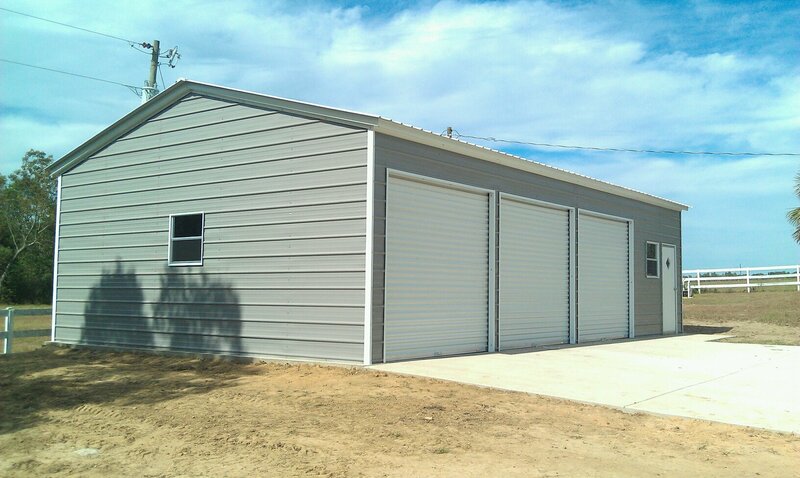 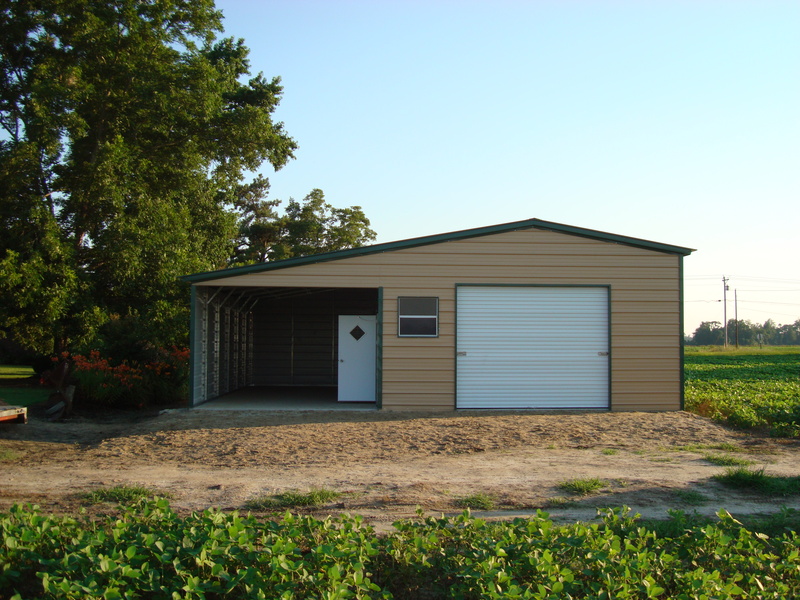 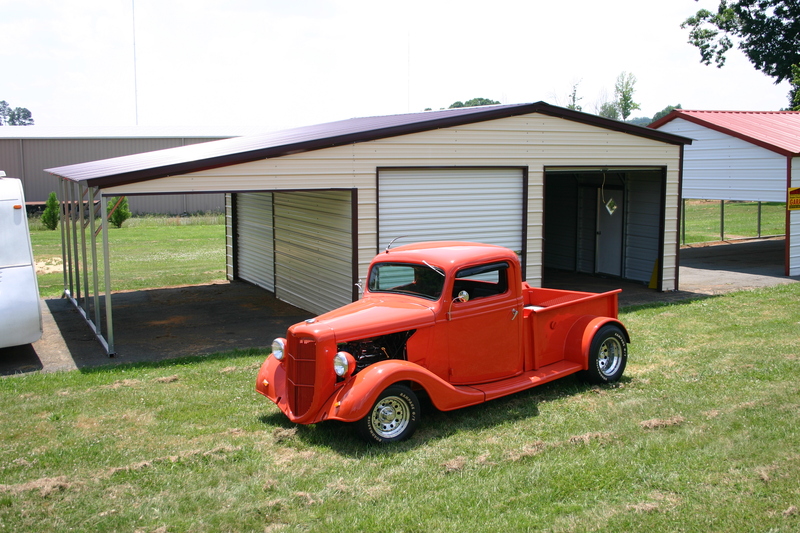 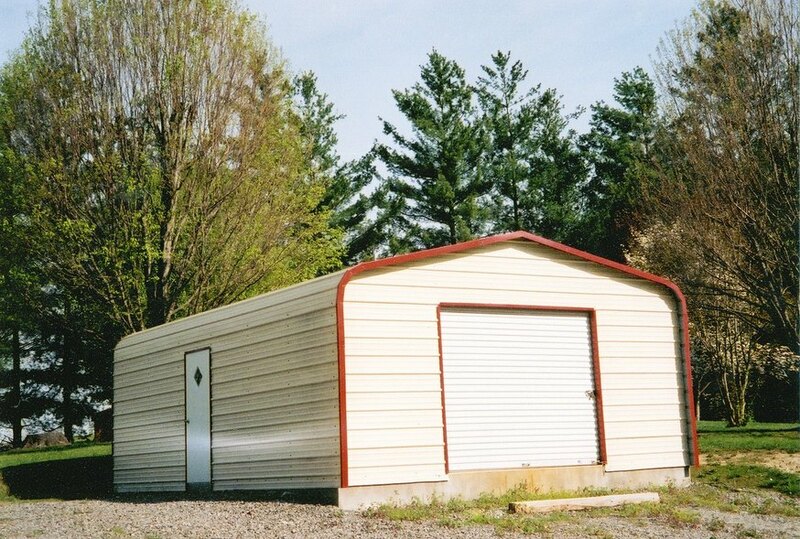 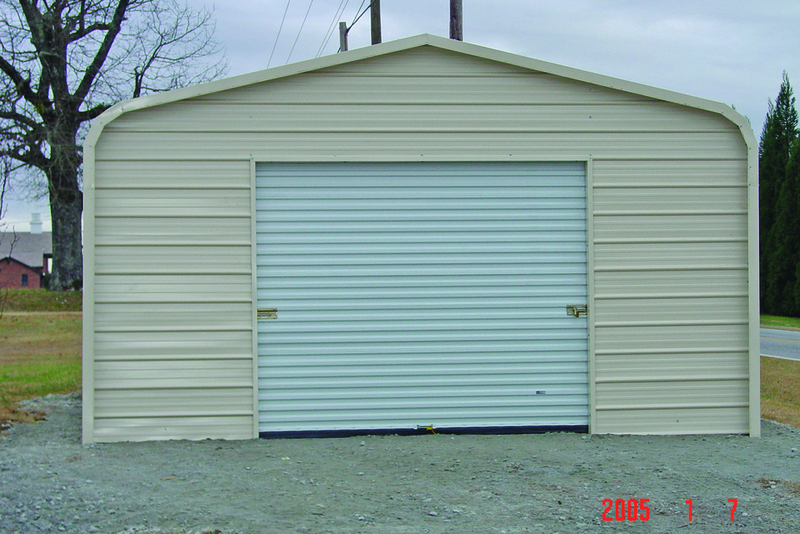 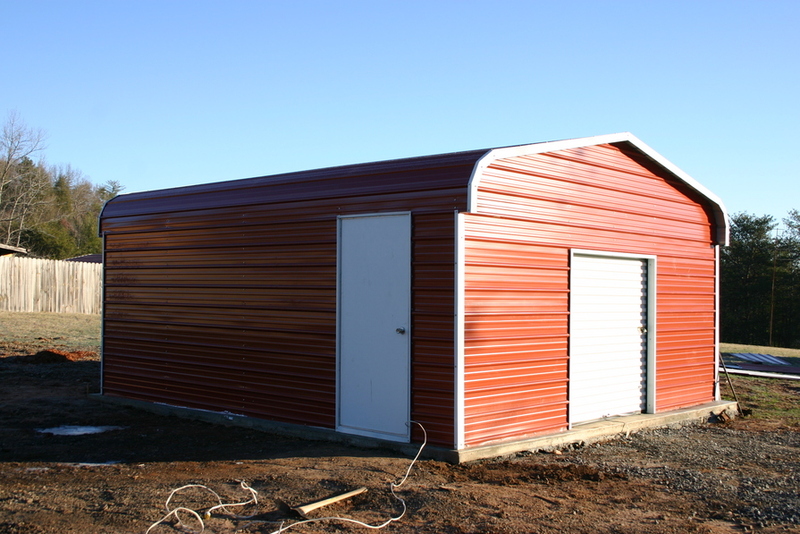 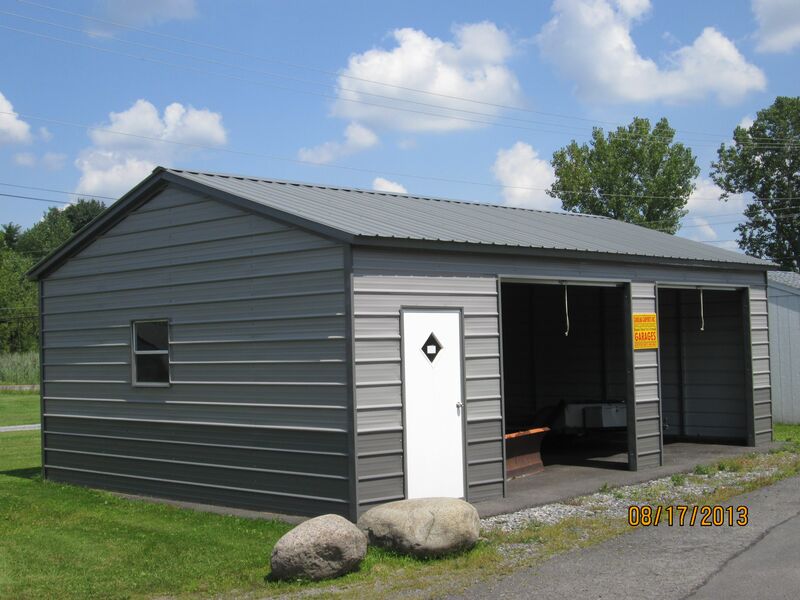 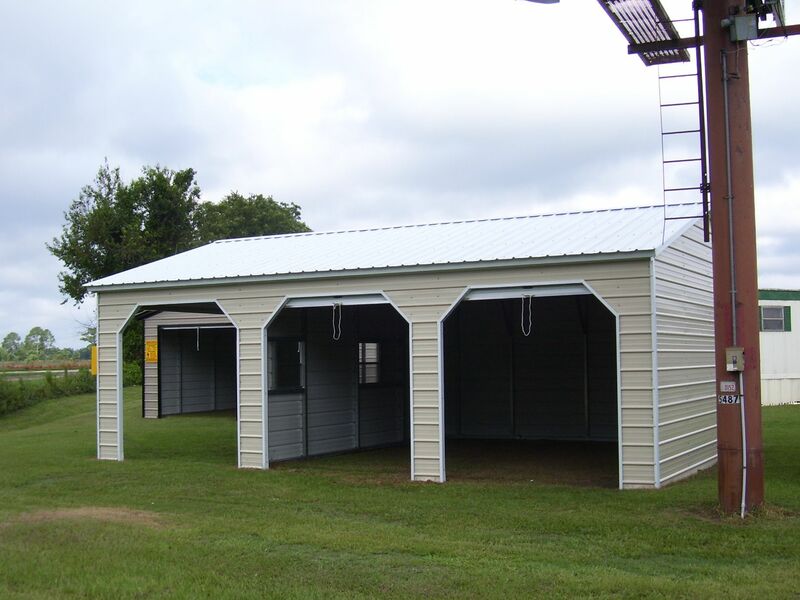 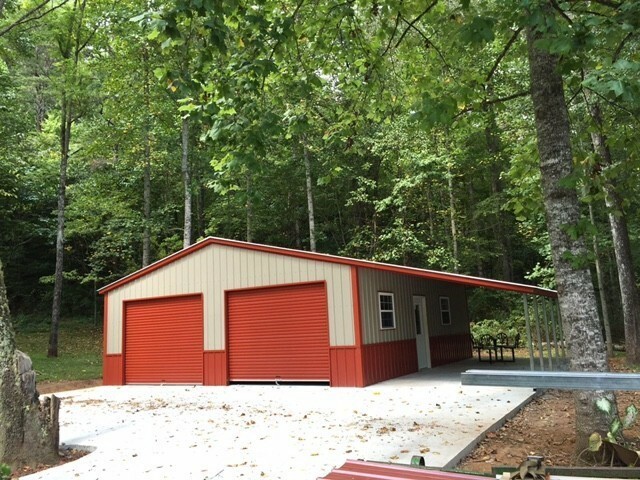 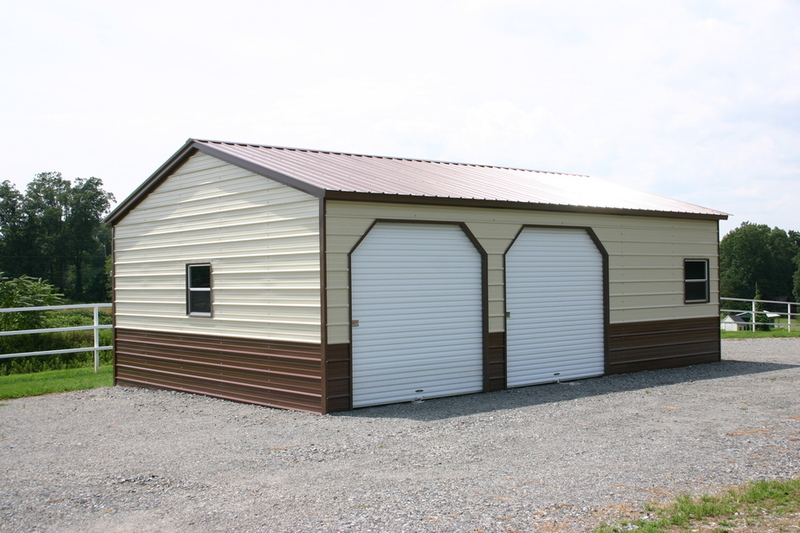 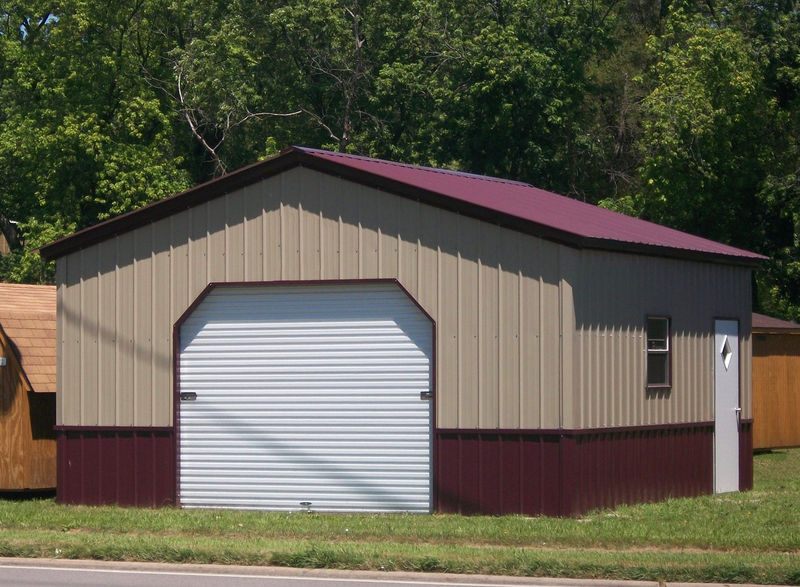 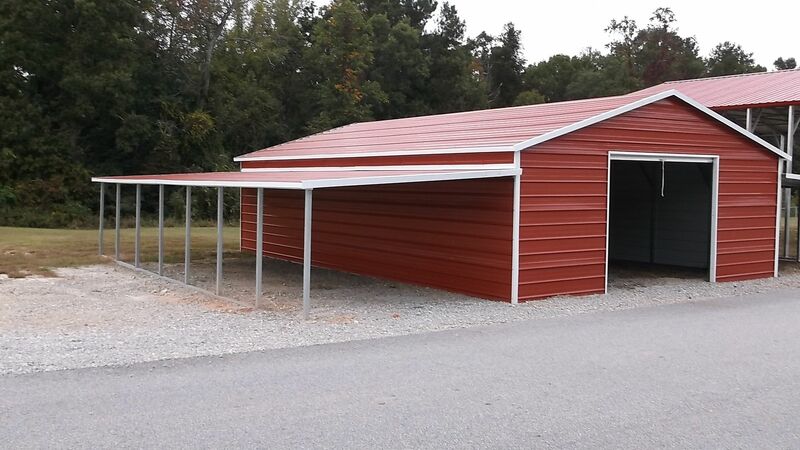 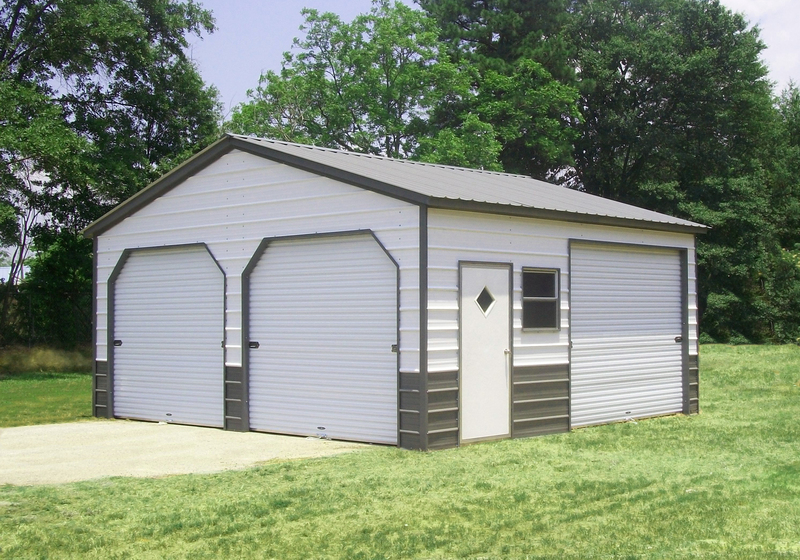 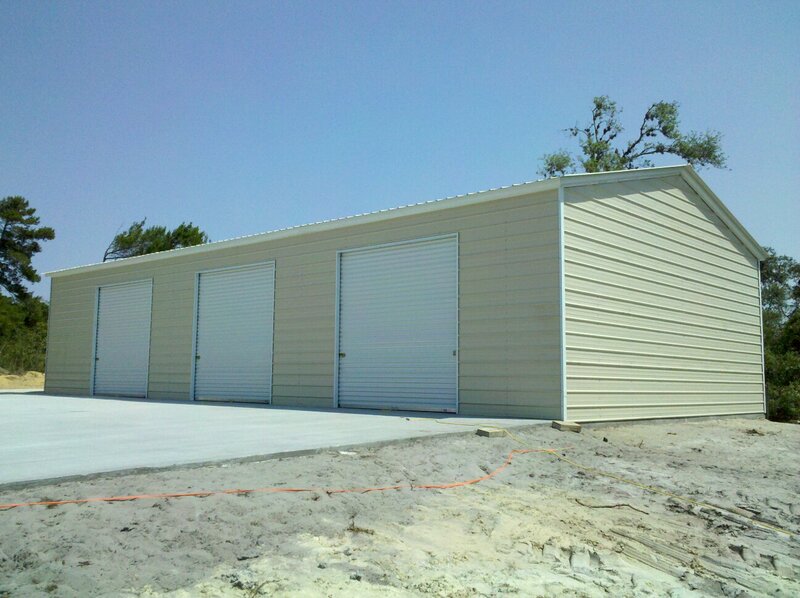 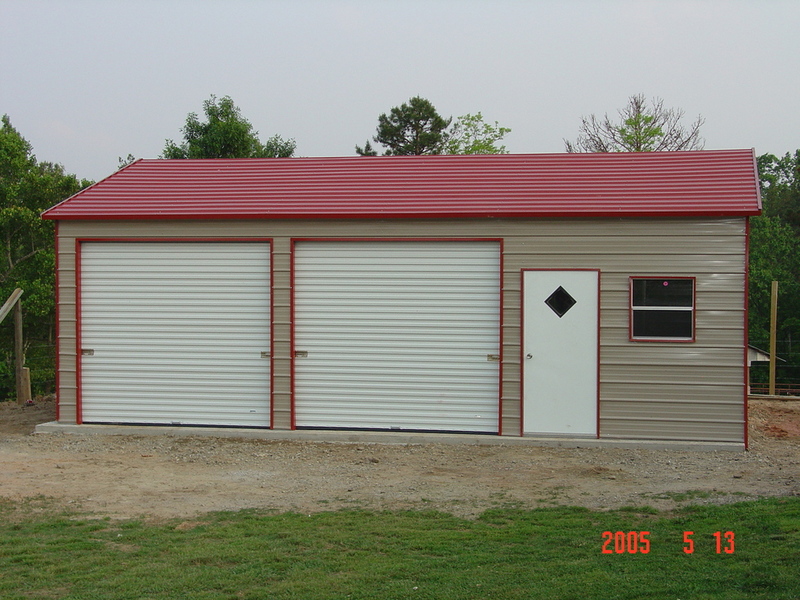 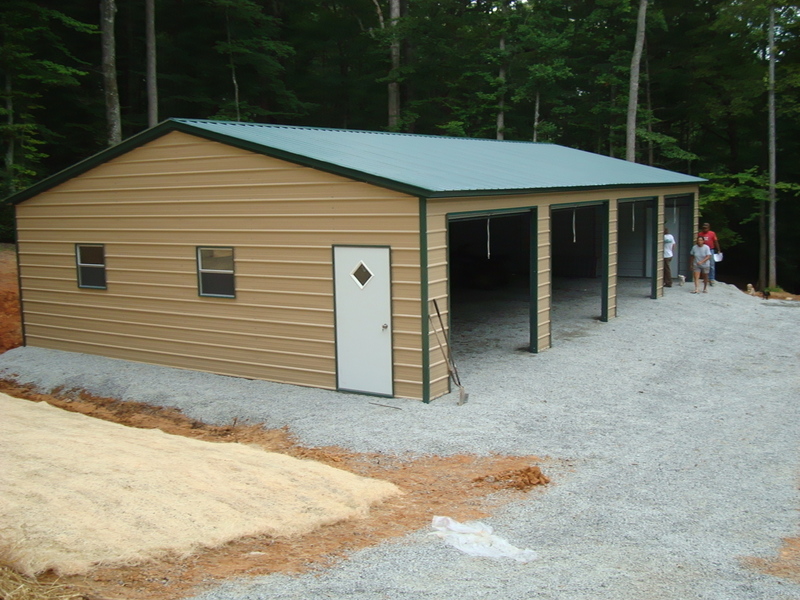 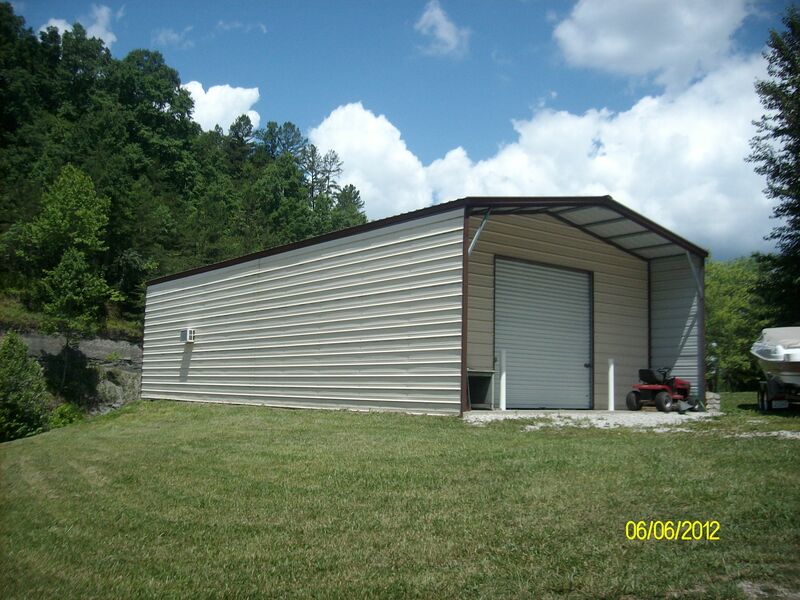 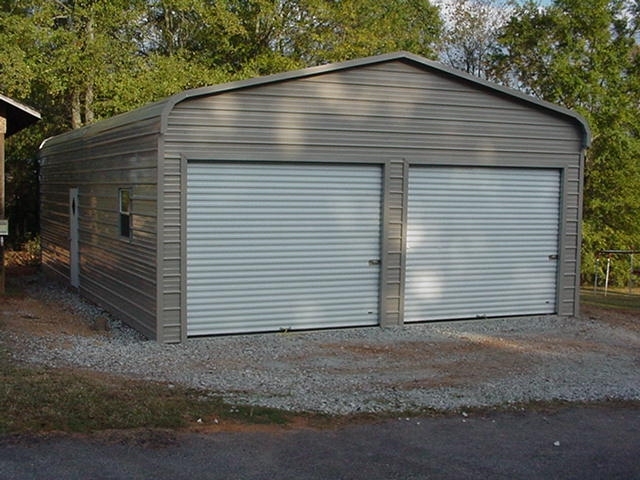 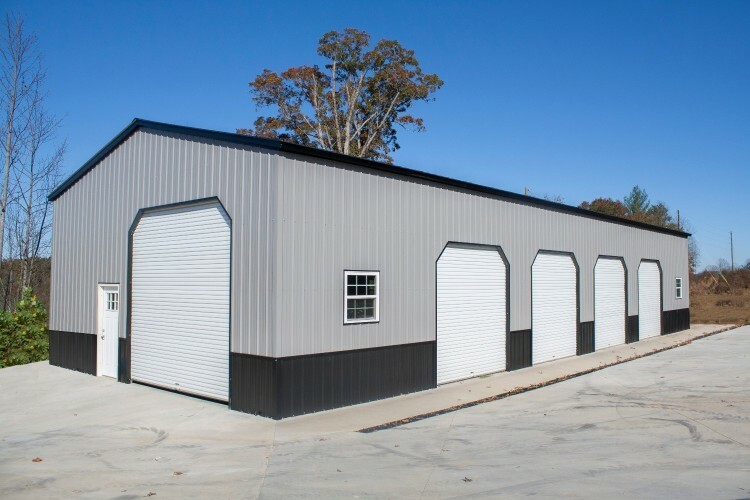 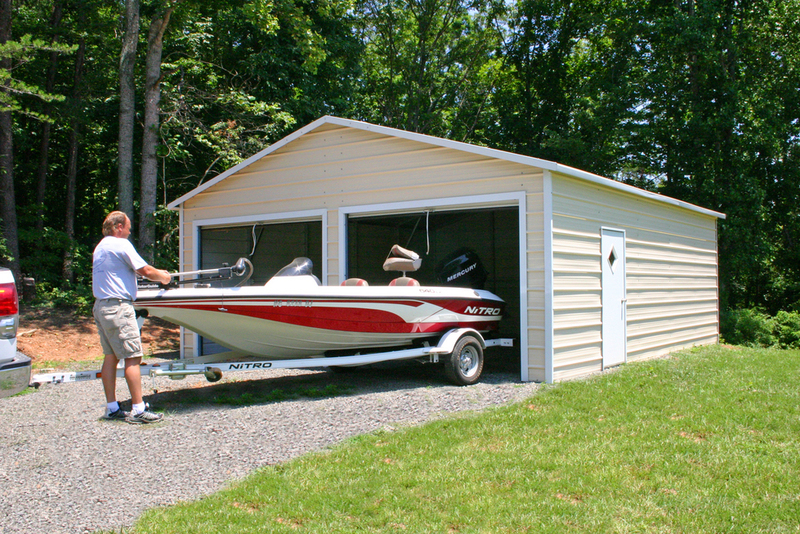 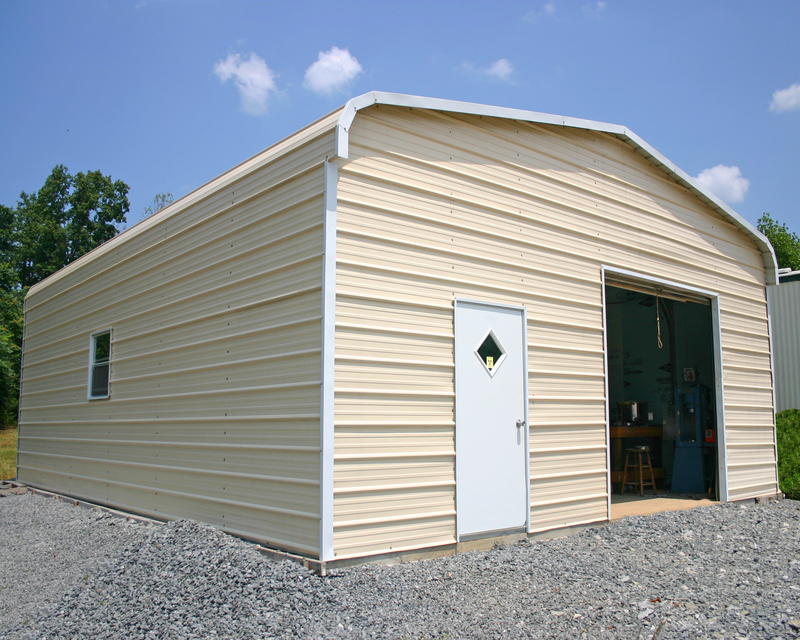 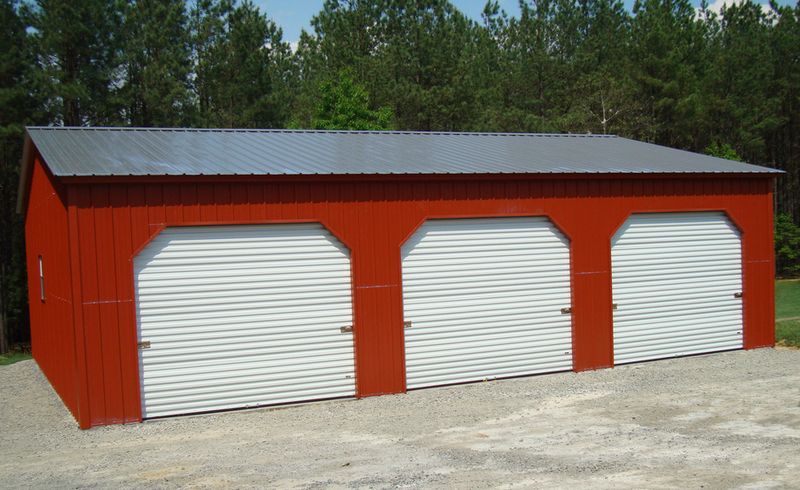 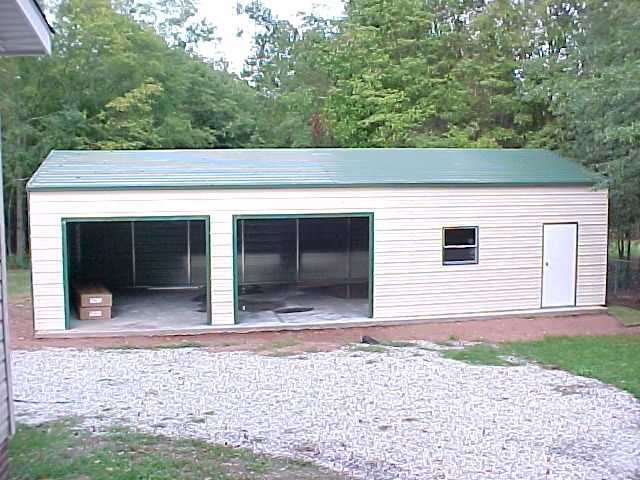 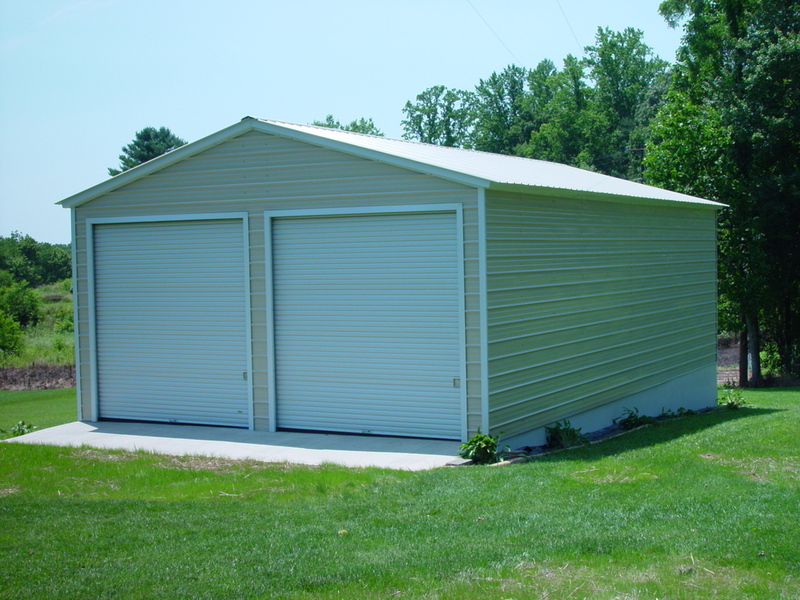 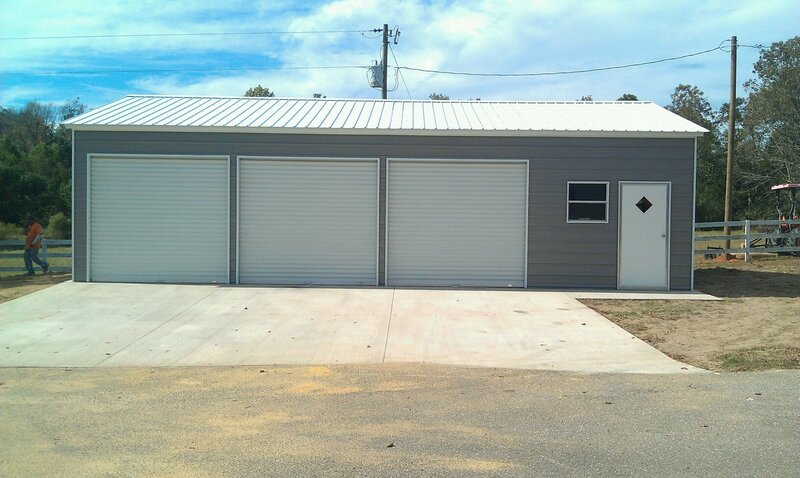 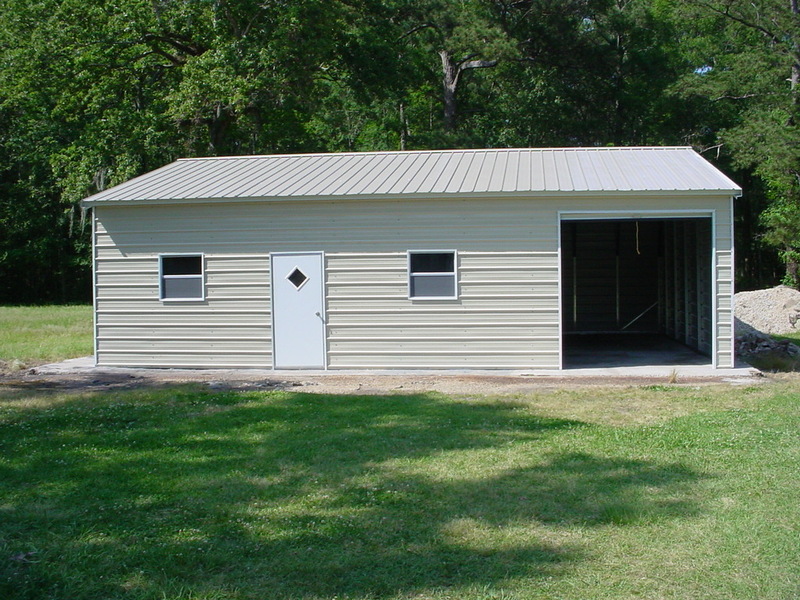 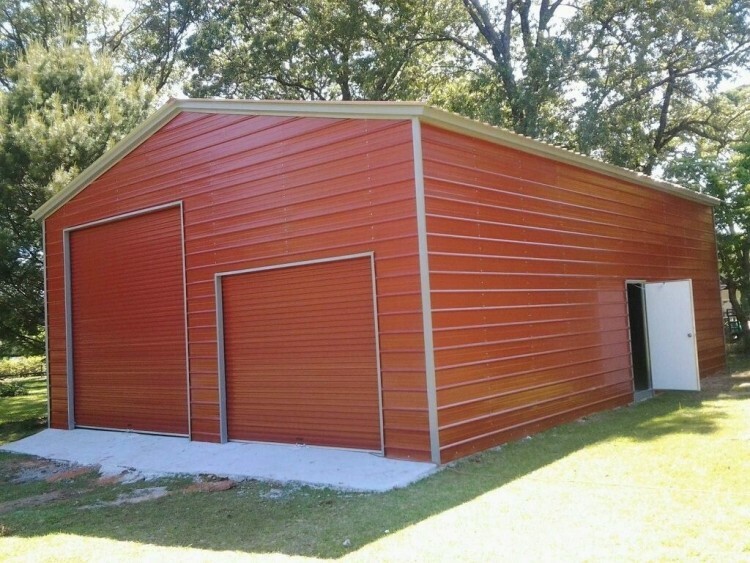 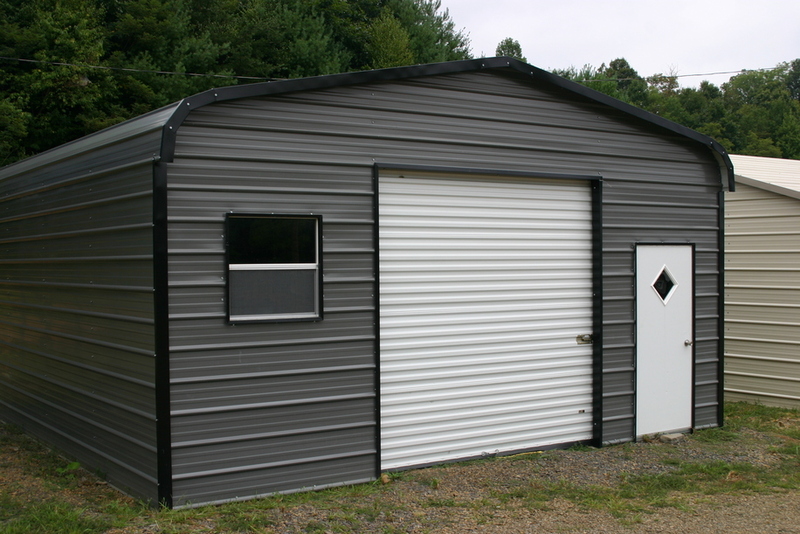 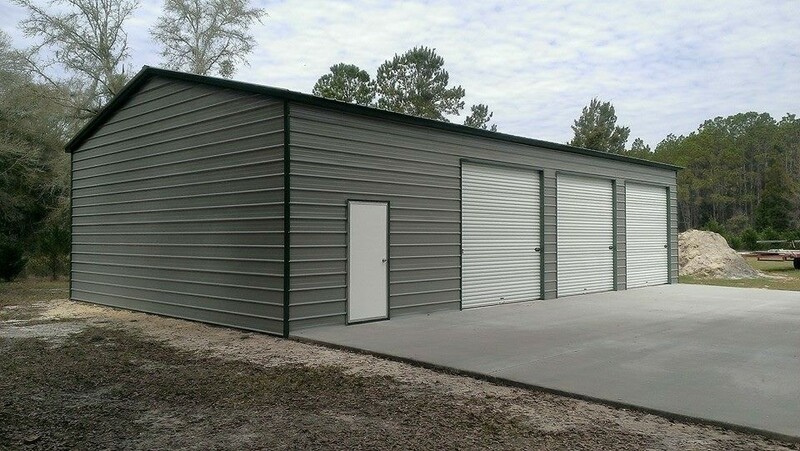 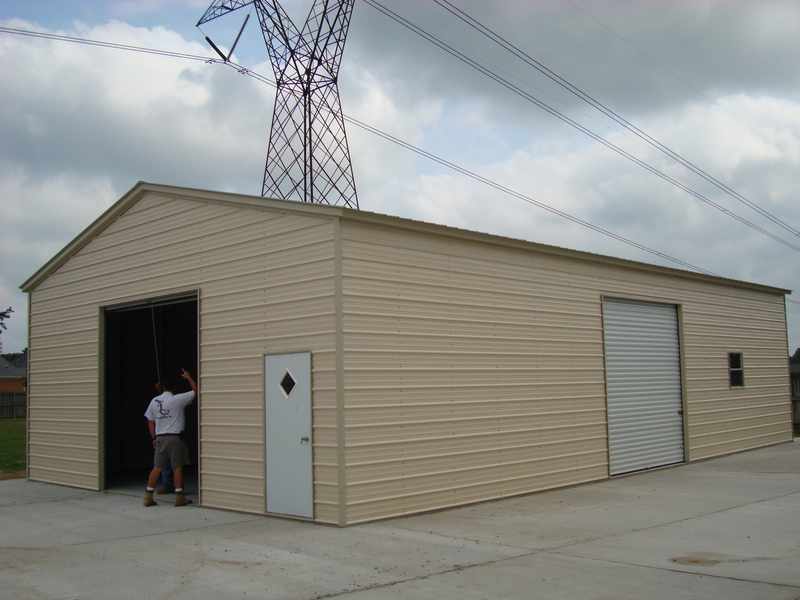 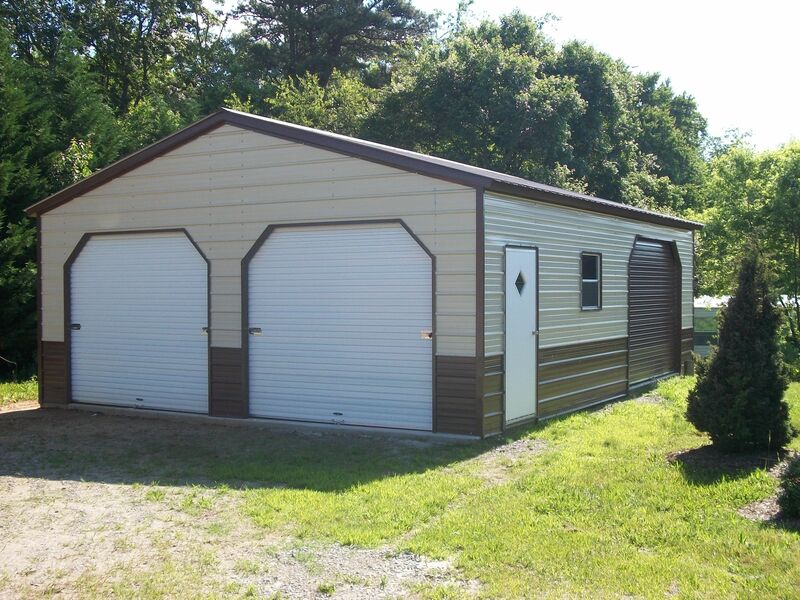 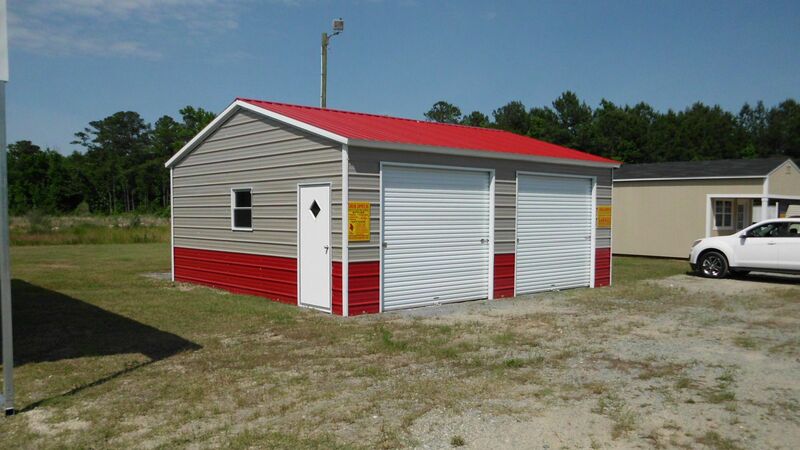 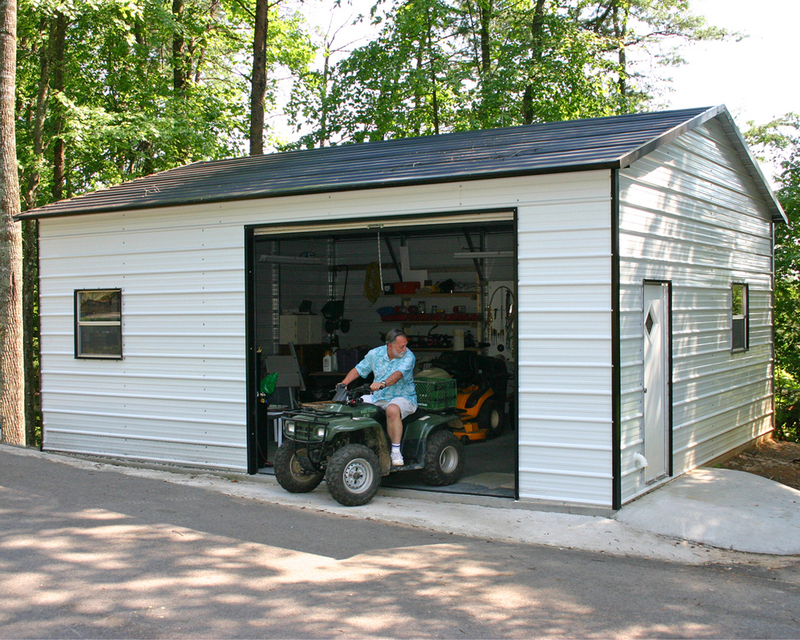 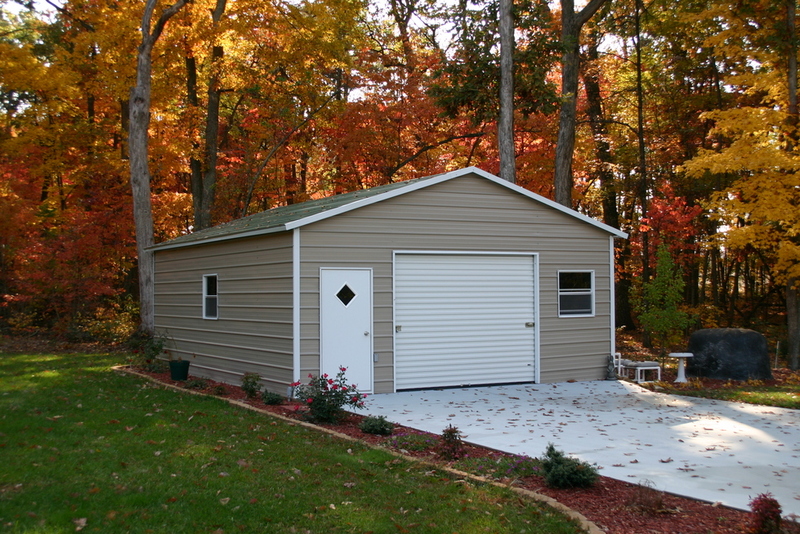 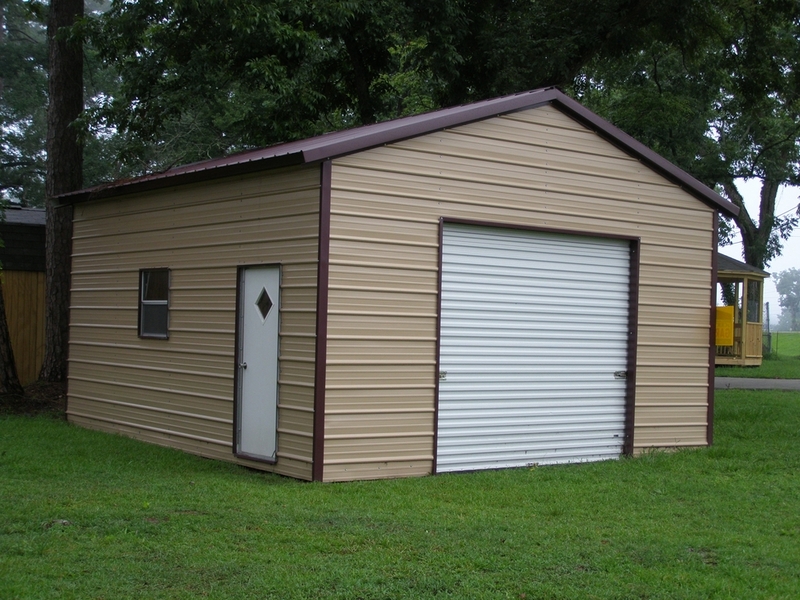 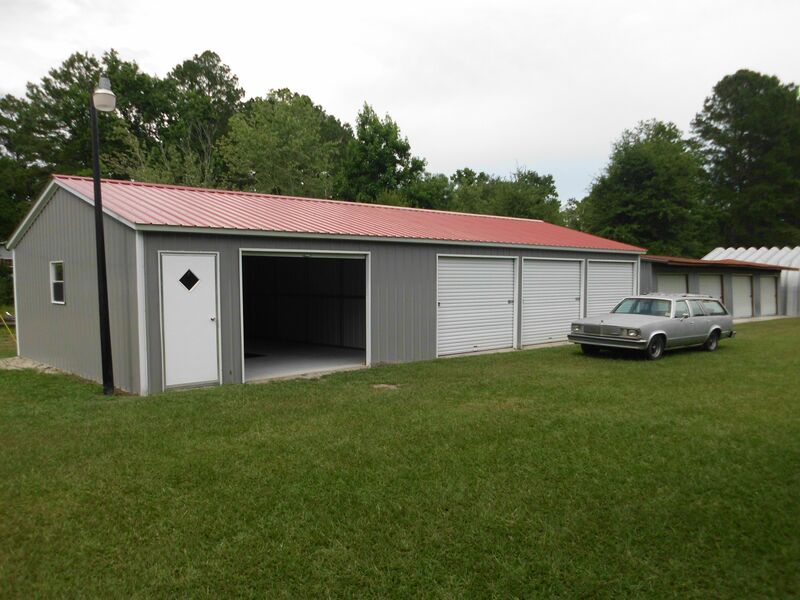 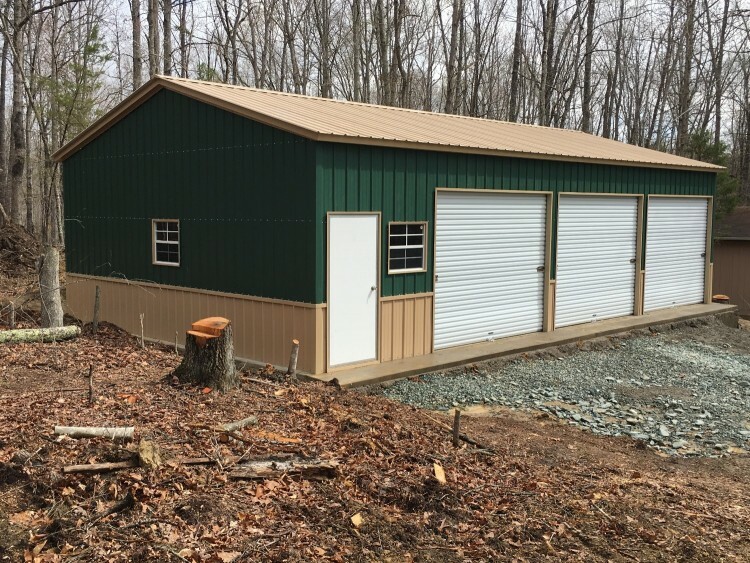 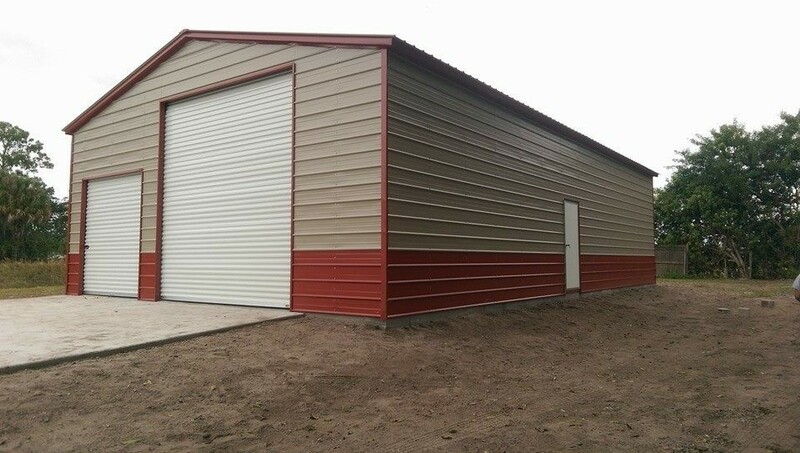 US Metal Garages the best price, service, and quality in the business! 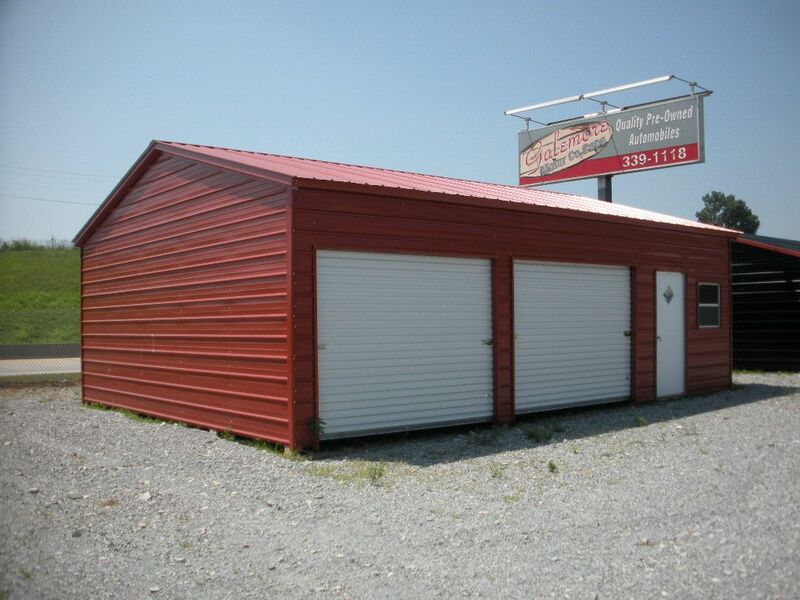 These prices are good in: AL, AR, GA, IL, IN, KS, KY, LA, MD, MS, MO, NC, OH, OK, SC, TN, TX, VA, and WV. 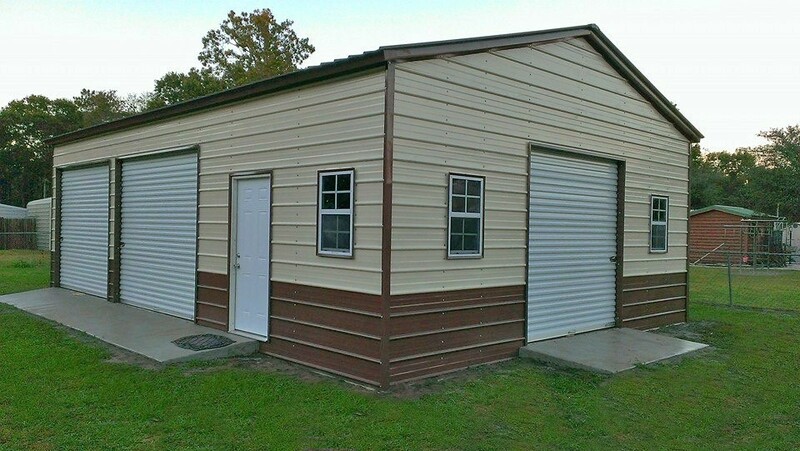 These prices reflect 14 ga framing.